Transport logistics is an increasingly competitive market. Does your team have the tools it needs to succeed? workforce management software systems are highly configurable, so they can suit different organisational needs without the need for an expensive bespoke build. Once you’re set up, you’re good to go and get to work. Applications may vary, however, logistics clients operate in a competitive environment, making efficiency essential to commercial success. 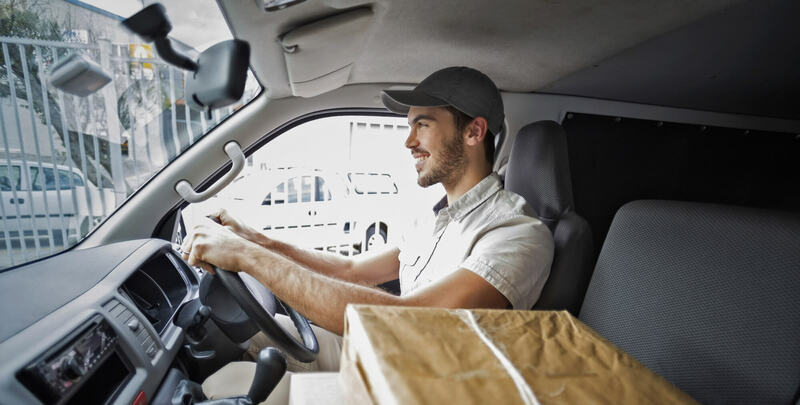 Workforce management software provides transport operators with a platform so flexible and transparent that it's capable of immediate and effective changes on the go. And, optimisation tools ensure that each vehicle and each movement delivers the maximum financial return. At the heart of the platform, a robust scheduling tool ensures transparency and control. 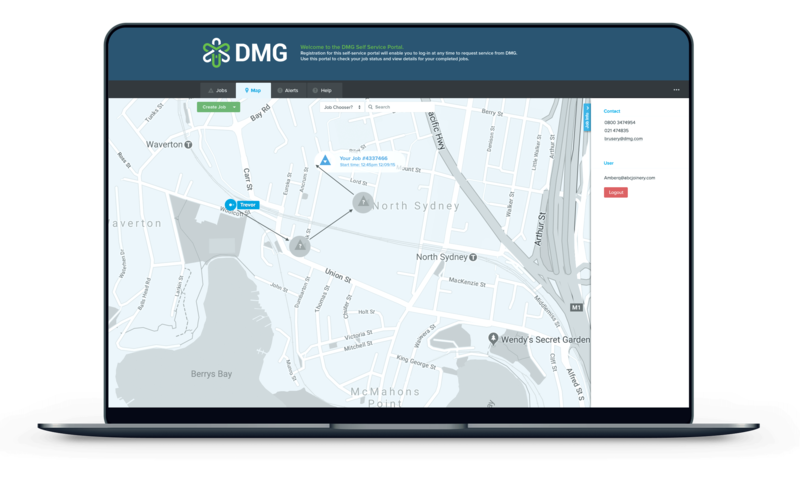 Consider how a transport logistics FMCG delivery service would benefit from this tool. Not only can you see every driver and job, but you can see it all in real-time. Managers can create jobs at any site in your existing CRM (workforce management software can integrate with your existing tools) or through a customer portal. This instant visibility allows your operators to match the job to the right driver (according to capabilities) to the job requirements and also help determine the optimal route. Your operators can better schedule drivers based on optimal routes so they can maximise both time and resources. Reductions in fuel consumption alone can have a huge impact on cost management. Because you can see where your drivers are, you can direct them to jobs that pop up throughout the day. Workforce management software allows job updates and customer files to be shared automatically. This allows crucial reporting to be done and analysed based on customer, type of jobs, worker performance and more. These are the essential metrics that businesses need to help them grow. Time tracking is one such important metric that can improve profitability. When using workforce management software, the proof of completion for compliance with SLAs is digital - and it’s hard to argue with an electronic timestamp. If a customer disputes the timeliness of the driver or the efficiency of the route they took, you can very quickly confirm or counter the complaint. You’ll know where your driver has been and when at all times. In fact, the customer can also see where their driver is and the ETA on their own customer portal. Keep drivers busy and happy. The overall result? Not only do you improve driver productivity, but you save money. We've regularly seen workforce management software users experience a 20% uplift in efficiency by using optimisation for their transport logistics businesses. The visibility over planning and scheduling capabilities of workforce management software gives businesses the ability to adapt to changes throughout the day, reducing the amount of wasted time on mundane or inefficient activities. Workforce management software accomplishes this through automation. 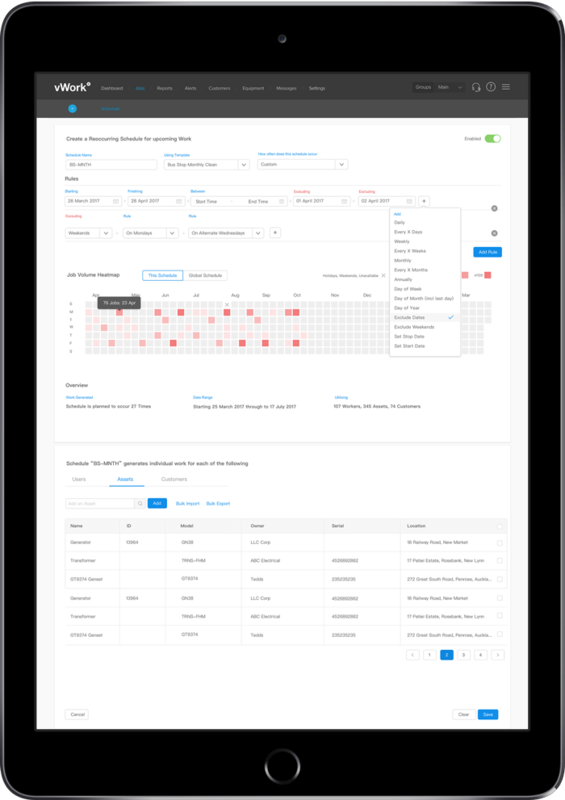 The technology intuitively tracks workflow so you can schedule and track jobs. This means workers don't have to do record keeping manually - the system automatically ticks all the boxes, or prompts the worker to mark the task as complete before letting them finish the job. And, its ability to track also helps workers optimise the routes they take. When you can see exactly what is happening in the different parts of your business, you're in a better position to use your resources to the best of your ability, improving your overall business processes and workflows. Automating processes isn’t as difficult to implement as most imagine. Workforce management software is highly configurable so your specific business needs can be met. Everything from the simple user interfaces to turn-key APIs are designed to make adoption swift and simple. You can choose to integrate workforce management software with your existing business software or go straight to working from a web app within days. Simply, this software is designed to make your transport logistics business faster and smarter. It automates reporting based on your custom queries. Break down your key metrics by customer, job type, worker performance and more. Having all the data you need from one system helps you spot inefficiencies and look for opportunities to update to best practice workflows. Are you charging the right amount for your transport services? When a driver starts a job early or it takes longer due to your customers’ delays, who foots the bill? Keeping a tight rein on tracking jobs will help you prevent leaking money in areas of the business where you couldn't track as closely before. It’s not just fuel and driver labour that eats into your bottom line. Finance staff, dispatch teams, customer services, administrators and even sales teams benefit from the automation that workforce management software brings. No more passing info along in messy email chains and dumping piles of paperwork on each other's desks. You can free up operational staff to focus on strategic reporting and acting on your new insights instead of wasting time on manual processes and fixing human errors.